Steve Stewart . . .
and a Licensed Mental Health Counselor (LMHC) in Washington. With over 25 years of counseling experiences, he provides a variety of counseling services. His favorite expertise is helping people solve very difficult relational, marriage, and family problems (although he also loves to help people with healthy relationships to find new ways to strengthen their quality of life). He also counsels individuals as they work to overcome personal or mental health difficulties. Much of his work often includes helping people recover from various types of abuse: as offenders, victims and survivors. 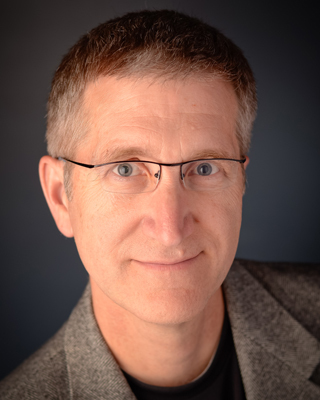 Steve has a master’s degree in Marriage and Family Therapy from George Fox University. He has taught counseling skills in the USA, China, and Albania. For many years, he has also volunteered his services for several local non-profit agencies, and he has founded SafeKids Network, which was working to develop a reliable, national protocol that safeguards children and other vulnerable people in public venues.